The region Middle Black Forest - Ortenau is waiting for you with many attractions. 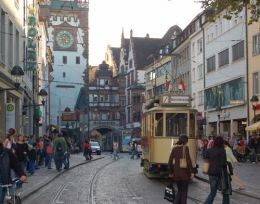 Experience places of historical and cultural interest, such as the specialist town of Gengenbach, the Freilichtmuseum Vogtsbauernhöfe or the Glasbläserei Dorotheenhütte in Wolfach. The student city of Freiburg im Breisgau, Strasbourg in Alsace or the flower island Mainau in Lake Constance can be reached in just over one hour. Also interesting are the Mineralienmuseum (mineral museum) in Oberwolfach or the "Park mit allen Sinnen" or the visitors' mines in the area. You will find luxury and relaxation in the Caracalla thermal baths in the nearby world-famous spa and bathing resort of Baden-Baden. 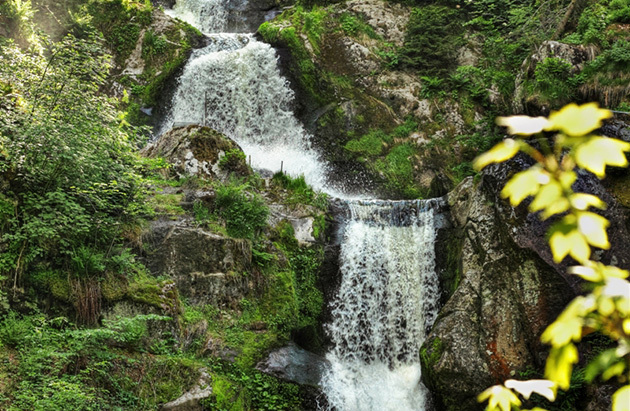 Experience pure nature while visiting the Triberger Waterfalls, the Mummelsee (a lake in scenic landscape) in the northern Black Forest or of course for hiking and walking through the Black Forest. 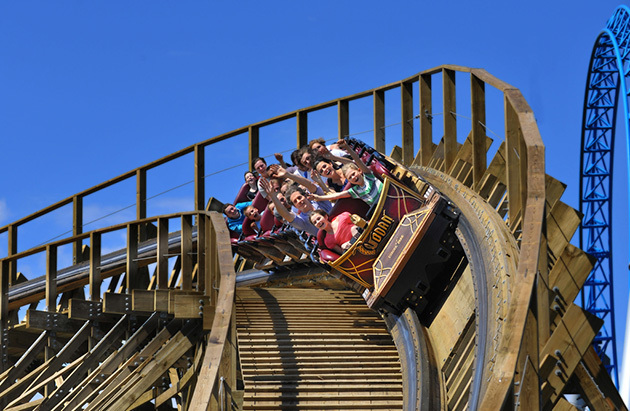 Experience pure thrills and adrenaline in the Europa Park Rust with its numerous world-class attractions or during a rapid travel on the summer toboggan run in the recommendations. Whether you are in the hotel "Sonne" in Zell am Harmersbach as a family, as a business traveller or as a retiree or couple Guest are - for each can be found interesting and attractive destinations in the vicinity. If you want your trips leave the car like? Use the unique "KONUS" scheme for free transportation with public transport. Our "Sonne" team will help you to have a good time in the black forest. Hotel Restaurant Sonne in Zell am Harmersbach 3 star Hotel in Germany, Black Forest.